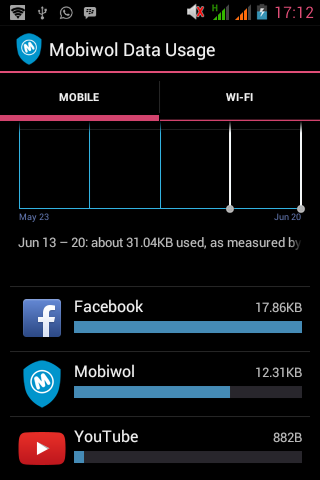 Internet Usage Monitor on Android device. 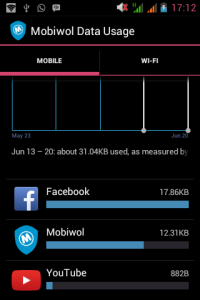 In this article, I would walk you through on internet usage monitor on Android device. More and more persons are replacing their blackberry and smartphones with android phones because android phones have advantages over other phones. Example is in terms of Apps, there are more free apps available in the Google Play Store when compared to the BlackBerry world. There is usually excitement in purchasing an Android phone newly as a user would want to own just any Android application he comes across only to find out that the usage or consumption of his Android device is very high. One major cause of this is from background usage of data by installed apps. You can reduce data usage on Android by following these simple steps: – Do away with apps that you don’t use by uninstalling the application from your phone. This will help save your data. Must Read: How To Watch Live Match On Android. 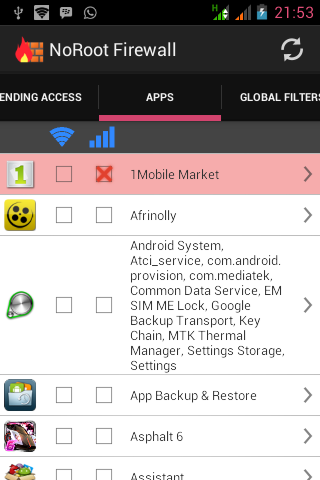 – Restrict background data: With this option, you would be able to view background apps that are running and eating up your data. In Android with version from 4.0 to later versions, one easy way to view running apps is to go to : – Settings – Data Usage – Scroll down to the app you wish to restrict – Click on the app to view its usage data Foreground refers to the data that is used when you are using the app. 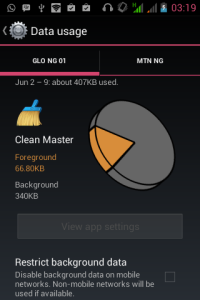 Background refers to the data used when the app is running in the background. If you think an app is using too much background data, all you need to do is scroll down to the bottom and check “Restrict background data.” However, you can also reduce data usage on Android with the listed application below. 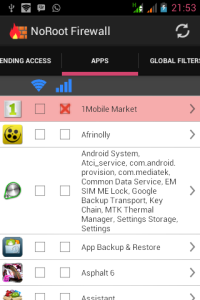 Mobiwol With mobilwol application, you can be able to do the following: – Allow/block App Connectivity – Get alert when New Apps attempt to access the internet To crown it all, it is free to download and use NoRoot Firewall This application from its name works without rooting your mobile phone. No Root Firewall alerts you when an app is trying to access the internet by simply allowing or denying it. – requires no phone number and minimal permissions. Hope you found this article useful. Use the comment box below to share your views.Feel free to notify us if you have any unanswered questions by commenting thanks.